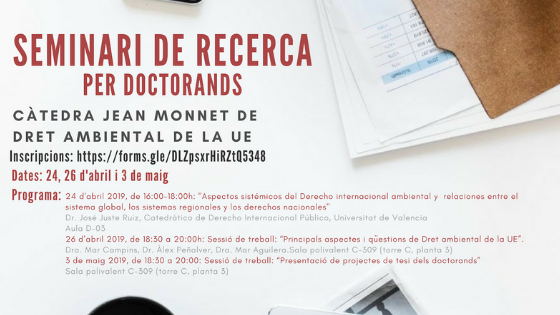 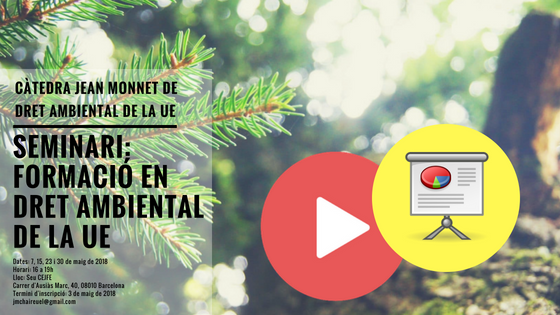 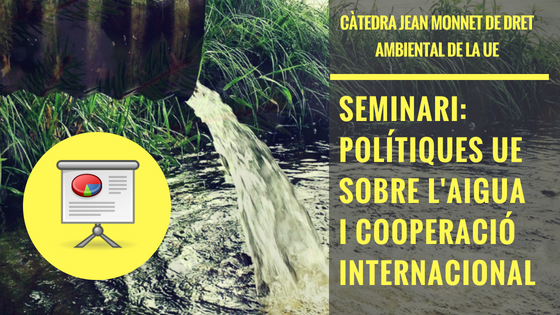 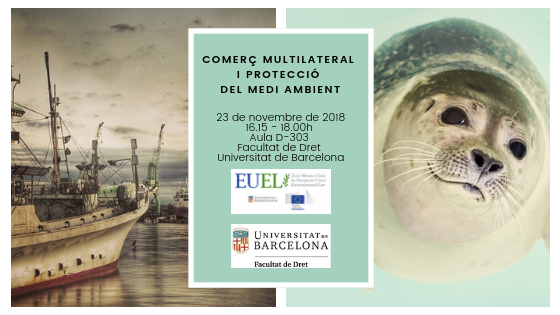 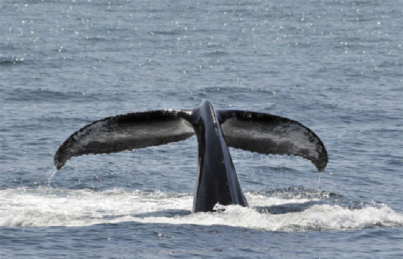 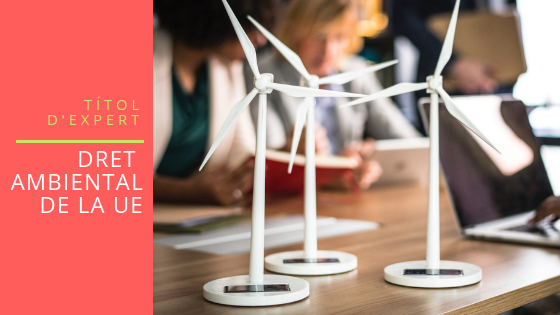 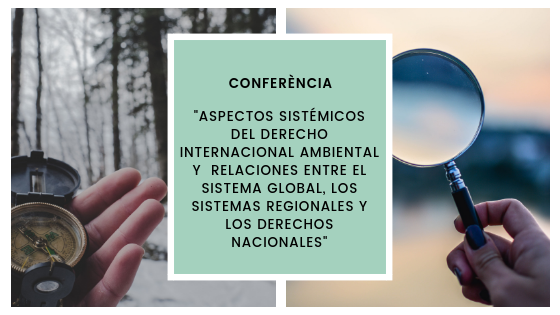 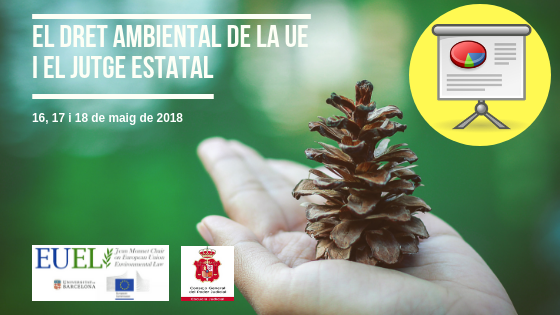 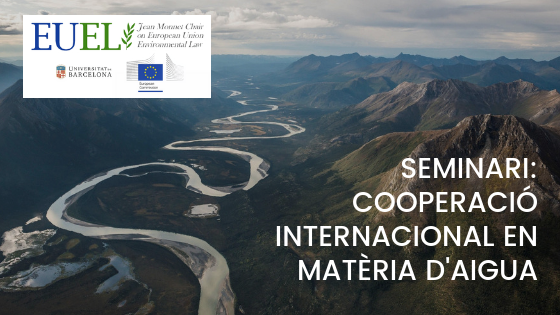 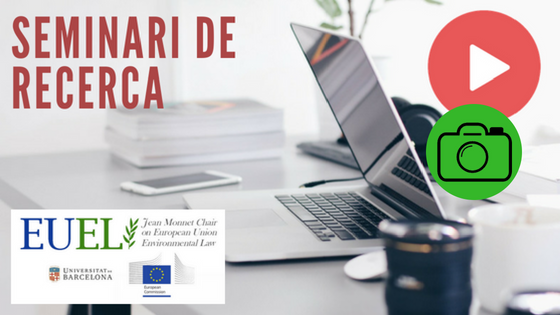 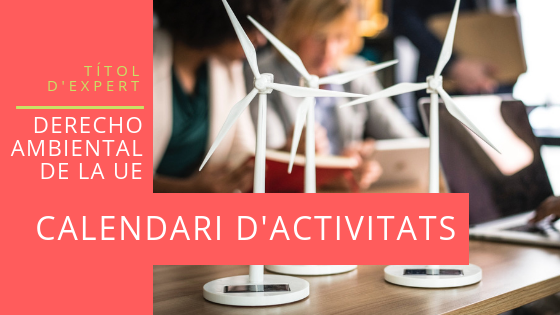 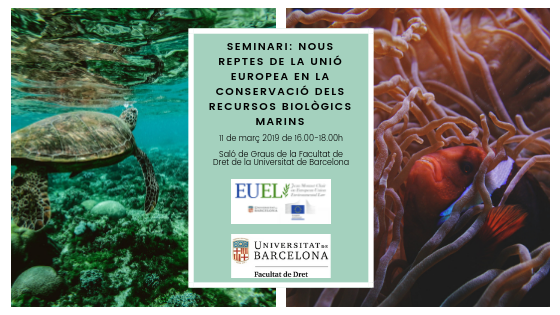 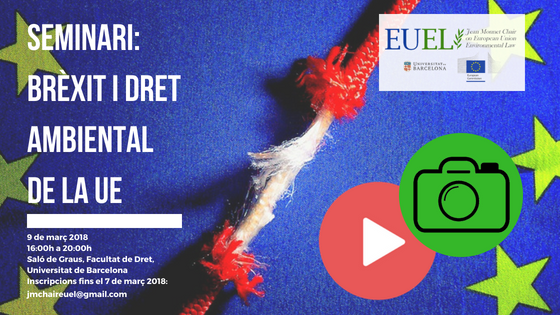 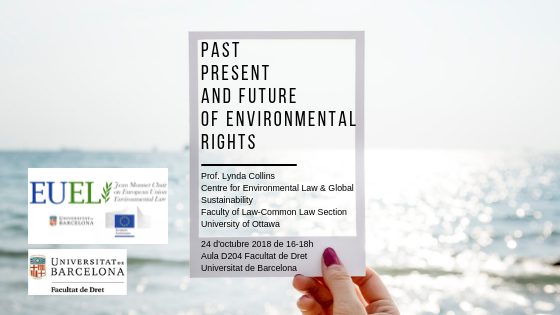 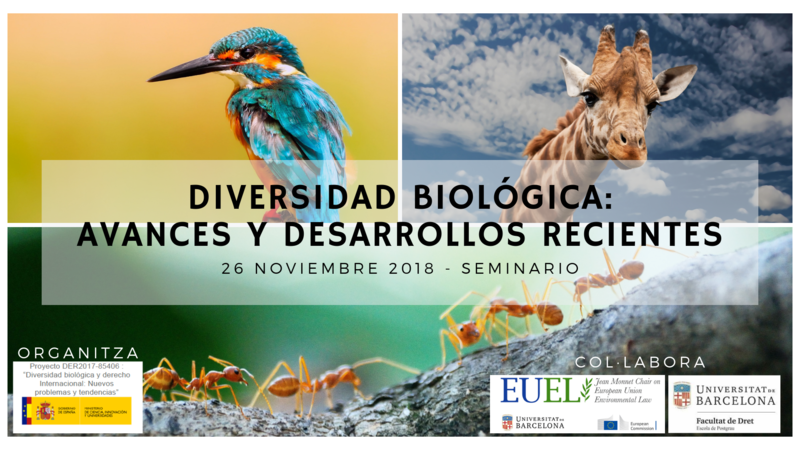 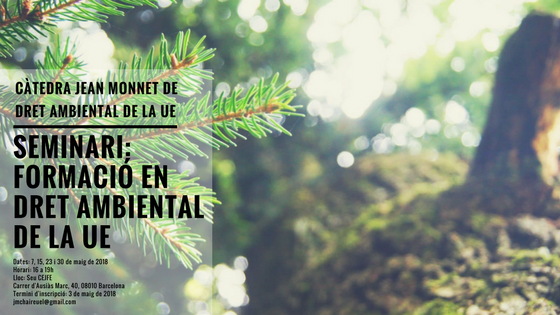 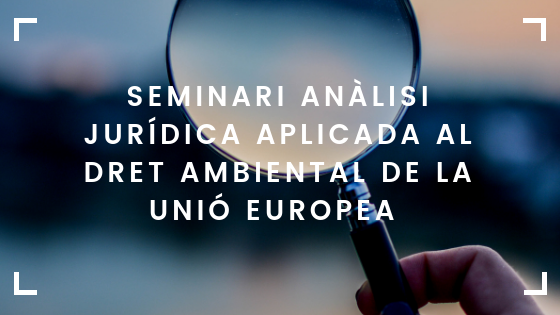 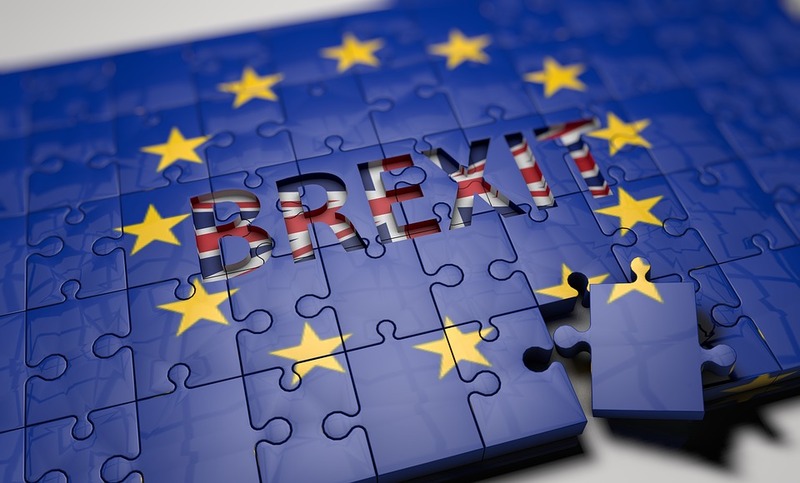 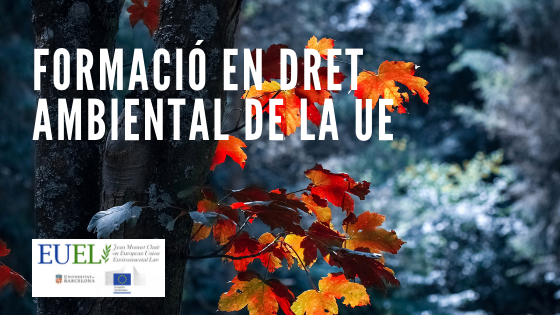 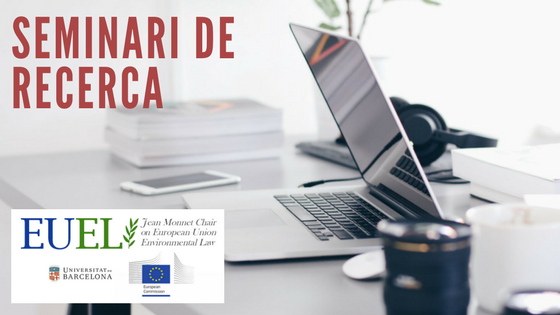 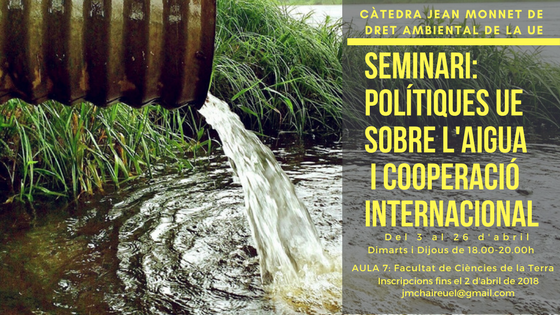 In this post you may access the slides of the seminar “”Multilateral Comerce and Protection of the Environment”.On November the 23rd the Jean Monnet Chair of EU Environmental Law organized the last of its 2018 seminars, the sessions held referred to “Multilateral Comerce and the Protection of the Environment”. 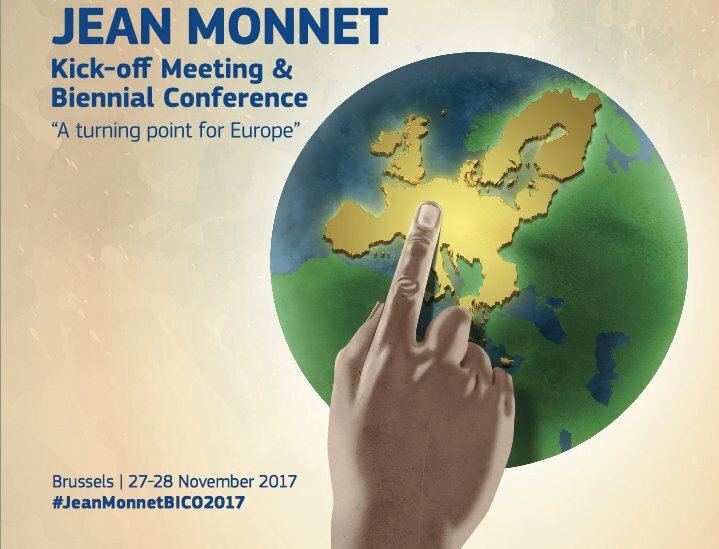 We have attended the Jean Monnet Kick-off Meeting & Biennal Conference held during the passed 27th and 28th of November. 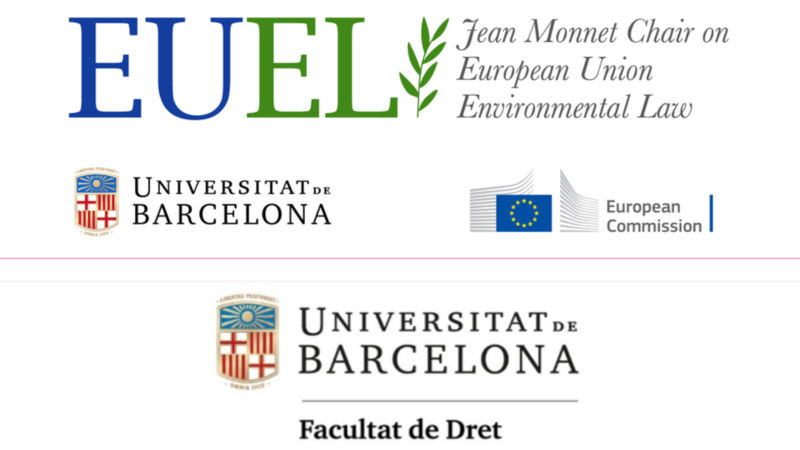 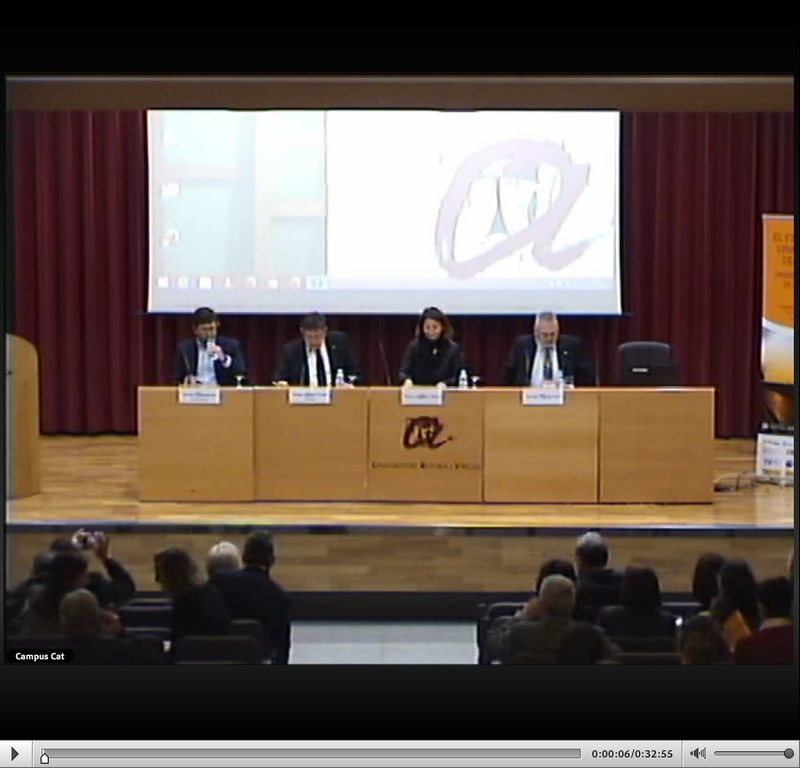 It has been very interesting to share experiences with other Jean Monnet Chairs.